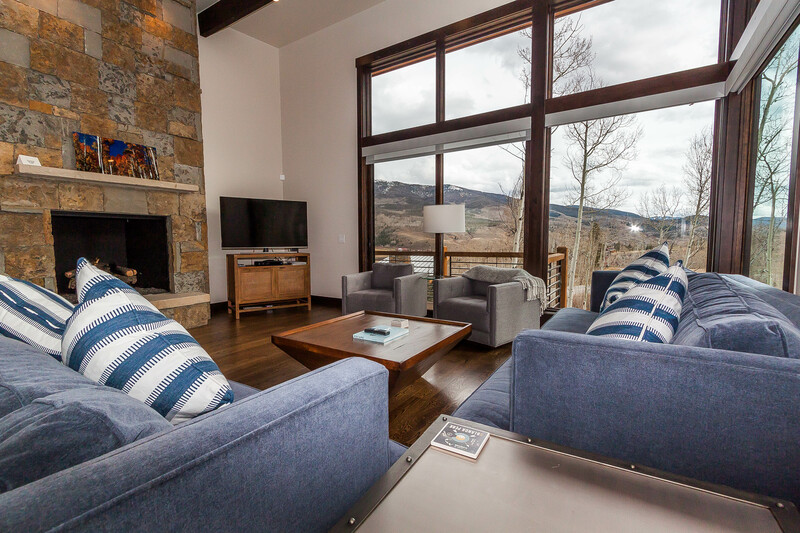 Summit Sky Ranch is located in Silverthorne where you have easy access to nearby ski areas at Keystone, Arapahoe Basin, Breckenridge, Copper Mountain and Vail. Silverthorne offers many trails, shopping, restaurants and much more. Summit Sky Ranch is a new subdivision with beautiful surroundings. 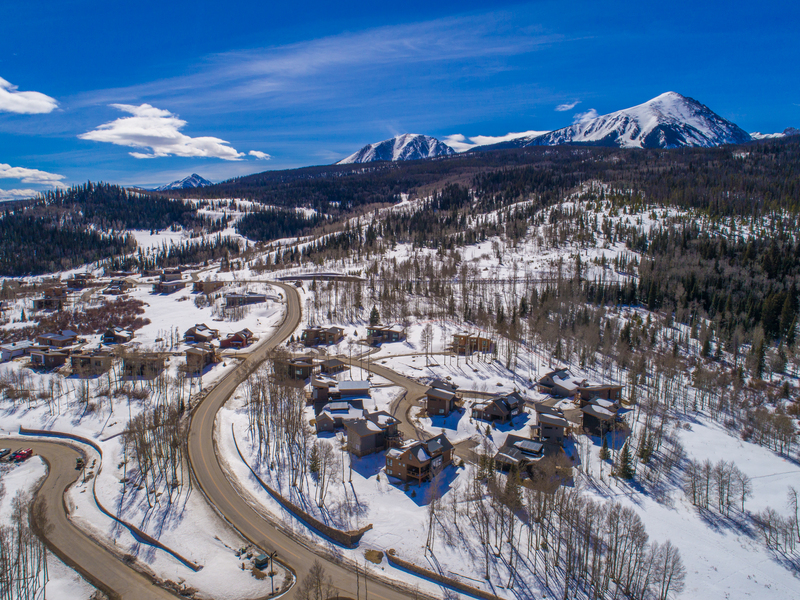 Summit Sky Ranch is located in Silverthorne, home to trails, shopping, restaurants and much more. 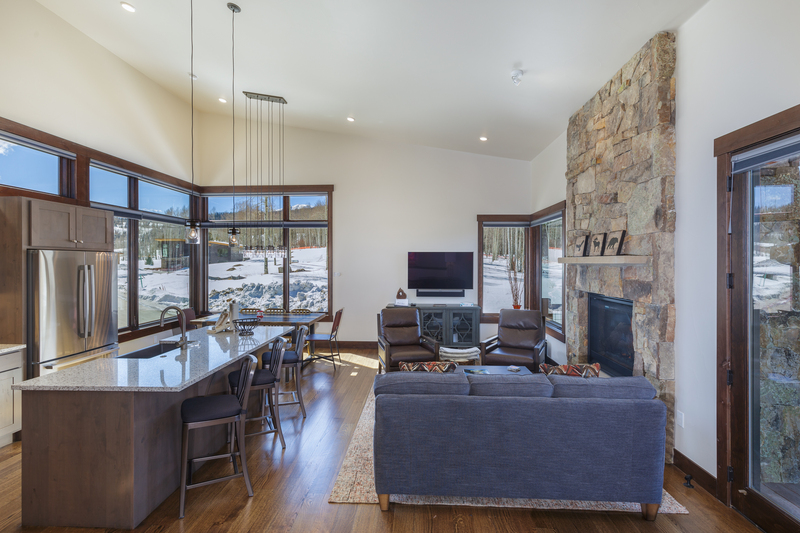 This brand new home features rustic contemporary design with high-end finishes throughout including a gourmet kitchen and upgraded bathrooms. The private deck offers beautiful views. There are vaulted ceilings, private laundry and a private garage. This brand new home features a contemporary design with high-end finishes including a gourmet kitchen and 3 luxurious master suites. 3 private decks and patio with a fire pit and hot tub. Also a recreation room, private laundry and a 3-car garage.